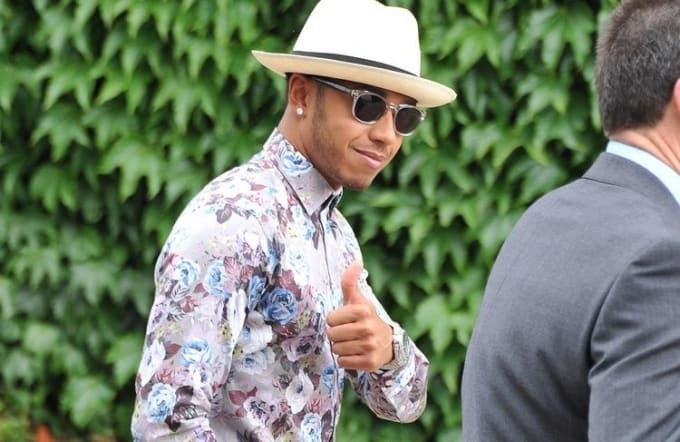 Lewis Hamilton wasn&apos;t allowed into Wimbledon&apos;s royal box yesterday because of what he was wearing. Apparently, Hamilton wasn&apos;t wearing the right shoes and came without a tie or a jacket, meaning that he was turned away when he arrived. Instead, he turned up in a flowery shirt and a hat, which didn&apos;t go down too well. Hamilton had seemed pretty excited for the men&apos;s final as well, saying that he was "honoured to have been invited" on his Instagram. At least he got to watch it from somewhere. 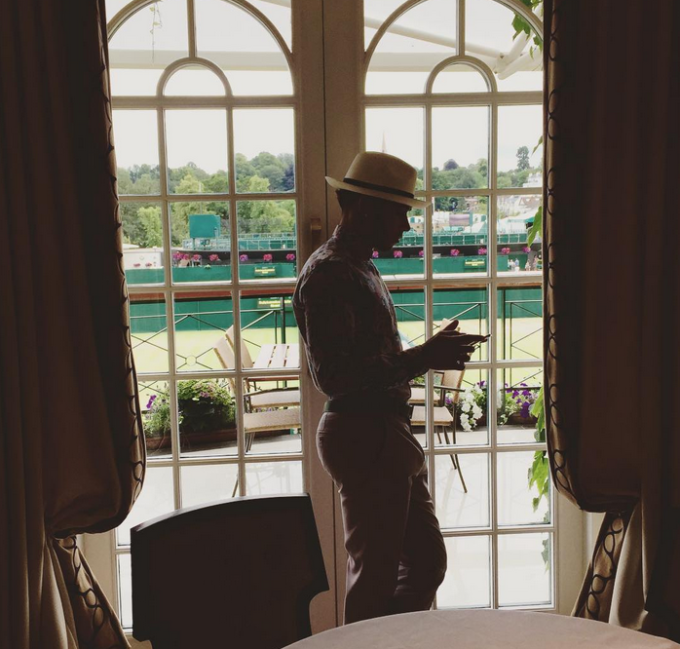 After he was turned away, Hamilton Instagrammed a picture of himself watching the match from Wimbledon&apos;s hospitality area. The day wasn&apos;t a complete write-off, then.